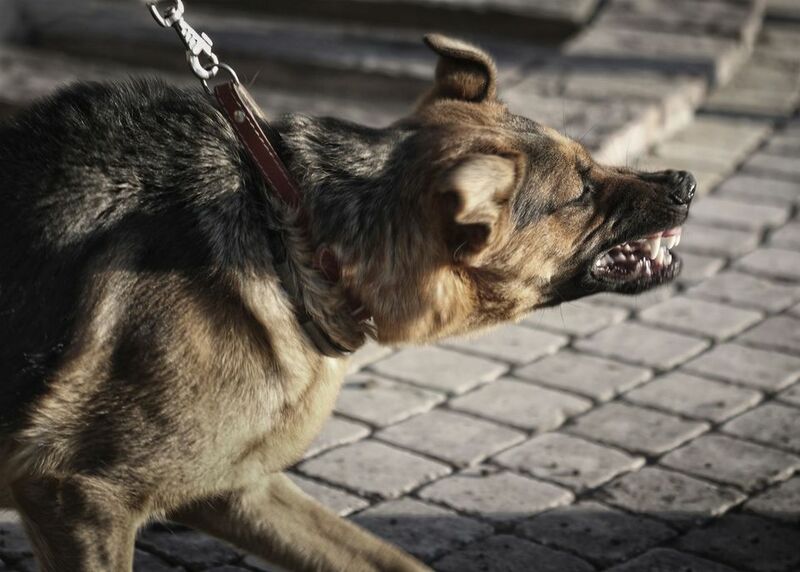 A dog attack can lead to painful, expensive injuries. Hiring a dog bite attorney is the best way to seek financial compensation for your injuries. At the Law Offices of Richard R. Kennedy, our goal is to provide compassionate, effective legal representation in Lafayette, LA, and help you gain the resources you need for medical expenses and suffering you have faced as a result of the attack. Richard Kennedy and Richard Kennedy III can work together to resolve your case as efficiently as possible. If you have been bitten or injured by an animal, call us at (337) 232-1934 or contact us online to schedule your consultation, time is of the essence. What Injuries are Covered under Louisiana Law? An individual does not have to specifically be bitten by a dog or other animal to be covered by section 2321 of the Louisiana Civil Code. The law covers any injuries caused by the animal's behavior. This can include anything from bites to scratches and collisions. However, if you provoked the animal in any way, the owner is not liable. In circumstances where you are found partially responsible for an incident, comparative negligence will be in effect. In other words, you must bear at least part of the financial responsibility for the consequences of that incident. Even if the owner knew about their animal's aggressive behavior, they cannot be held completely liable for your injuries. In such cases, the court will likely reduce your compensation by the percentage of which you are found at fault. For example, if you are found to be 40 percent responsible for an attack and the court finds that the damages equal $10,000, then you are responsible for $4,000 of those damages and the animal owner is responsible for $6,000. An attack by a dog can not only leave you with physical scars, but emotional and psychological ones, as well. These damages are meant to pay for the financial, physical, or emotional consequences of an incident. They often include medical expenses, pain and suffering, or emotional distress. If you have suffered an especially atrocious animal attack, you may be entitled to punitive damages, which are intended as additional punishment for the defendant. However, to be awarded this type of compensation, you must prove that the owner acted out of recklessness or malice. Our attorneys will fight to help you receive maximum compensation for your injuries. Hiring a dog bite attorney the best way to seek financial compensation for your injuries. According to Louisiana state laws, you must pursue legal action within one year of the incident in order for a case of this kind to be considered. However, the fact that these cases can be complex and that insurance companies often work hard to minimize your claim can make pursuing this type of lawsuit difficult on your own. Hiring an experienced attorney can help you protect your rights to fair compensation and provide you with the resources you need to accomplish this goal. The Law Firm of Richard R. Kennedy has been in practice for decades with a focus on personal injury cases. Our attorneys have an intimate knowledge of Louisiana animal bite injury laws and can leverage their experience with previous clients. We also know how to handle insurance companies to prevent them from saddling you with unfair liability for your injuries. Our legal team is passionate about advocating on behalf of injury victims. To speak with one of our attorneys, contact us online or call us at (337) 232-1934. We will handle the legal aspects of your case while you focus on your recovery.